Trees, without having a single doubt, are the best things gifted by mother nature. Trees are not here only to beautify our surroundings but also contributes in increasing the oxygen level in the environment, which is necessary for a healthy body. But, if they are not properly cared can harm us and our property as well. Thus, trimming services is very popular in demand and one should opt time to time to balance everything. Those who are unaware of the professional trimming services, must know about them as they are the one who can manage your trees by assuring safety to you and your property. If you have trees in your garden area or in any other area of your premises grown in an irregular manner, will affect home surely. Thus, to control the situation to employ a good arborist is essential rather than you do it by yourself which is not at all safe. The prime function of arborists is to remove trees. 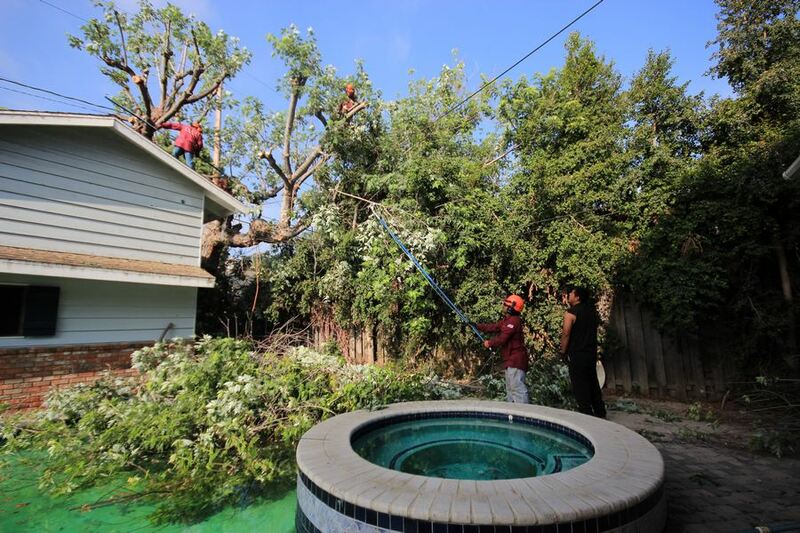 Whether you have small or a giant tree, that towers over your home and putting you in danger, call them instantly and by assuring complete safety and success of work, they’ll remove it from its roots. Apart this, if you want proper plantation of trees in your garden so that in future it won’t affect your property or for other anonymous reasons, you can call upon them and they’ll guide you how to plant trees, how to care them and how often you can call them to diagnose as well as for better care. Arborists can be also called as a tree doctor as their diagnosis, and step up great measures for tree care. In order to remove any unwanted disease, pests in trees, or any other issues related to trees, you can call upon them and they’ll come to you instantly to help you in no time. With the use of special injection systems and other measures, they cure trees from pests and other diseases and contribute a lot in keeping trees healthy. In order to provide better shape and size to your trees in your premises, you can hire them without thinking much. This will not only provide your trees a good look, but this is also very safe for you and your home. Even during storms and during any natural calamities, you don’t even need to be worried. 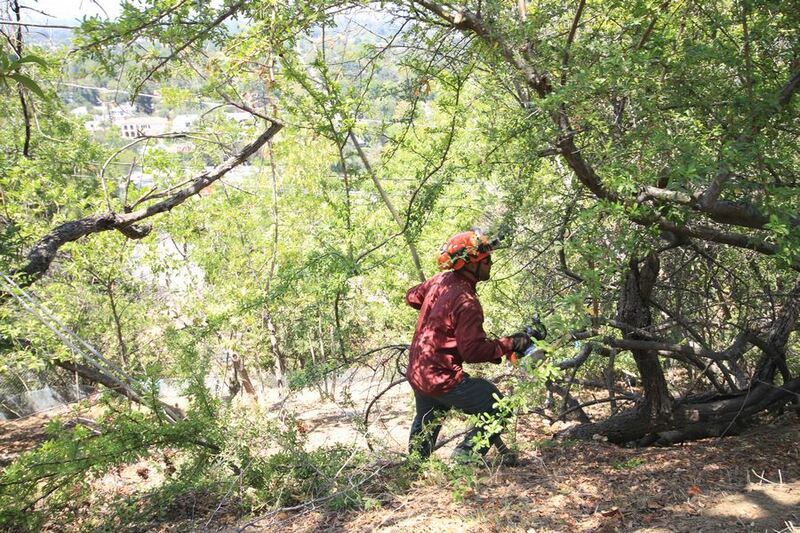 If you want unwanted trees to remove from your property or any other area, arborists can help you up professionally. 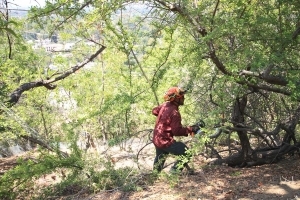 They have lots of advanced tools to cut down trees properly and they also arrange a facility to clean up your property. For Pruning Trees – Guide to Properly Prune a Tree, if you would like to have, there is no better source than- https://yourwaytreeserviceinc.com/. Visit the site and know everything about tree maintenance.